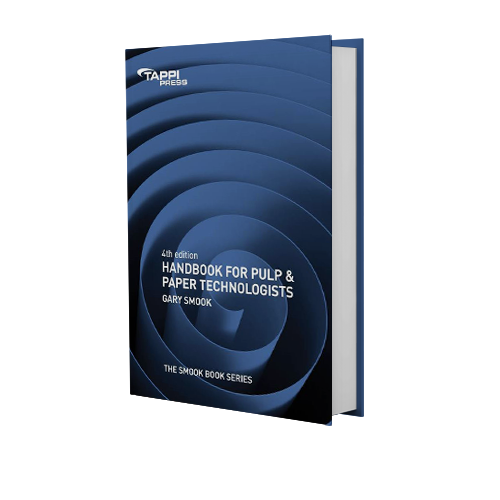 In order to successfully utilize cellulose nanomaterials in commercial applications, end users will need to understand the variety of available materials and the differences among them. Market-Intell developed this report specifically for end users to explain these differences, to detail the offerings of the various suppliers, and to review the state of the industry and the challenges on the road to commercialization. This report covers cellulose nanocrystals (CNC) and cellulose nanofibrils (CNF), as well as microfibrillated cellulose (MFC), and cellulose filaments CF). 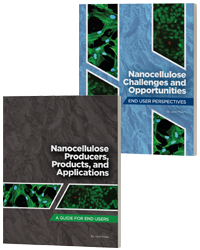 Overviews of the various cellulose nanomaterials are presented, with extensive references. This report is the product of extensive primary and secondary research, including more than 60 interviews by phone and email, as well as discussions with researchers and producers. To ensure the accuracy of the more than 50 producer profiles, the profiles were submitted to producers for review and validation, and in most cases, producers provided their input. Often the information is confidential, available to customers only under NDA, but we have provided as much information as can be shared. 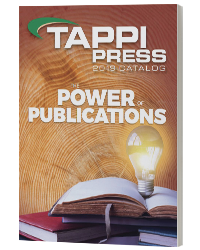 Be sure to secure your copy of this one-of-a-kind collection of profiles on today’s producers of cellulose nanomaterials. Technical support was provided by advisors Dr. Robert J. Moon, Materials Research Engineer, Forest Products Laboratory, U.S. Forest Service; Dr. World L-S Nieh, National Program Lead, Forest Products, U.S. Forest Service; and Prof. Hiroyuki Yano, Laboratory of Active Bio-Based Materials, Research Institute for Sustainable Humanosphere, Kyoto University. The chapter on Environment, Health, and Safety was provided by Dr. Jo Anne Shatkin, Founder and President, Vireo Advisors. Published by TAPPI Press 2017.